Queen Elizabeth the First of England gave her famous speech to the troops at Tilbury, a village on the Thames, at a time when they still believed the Great Enterprise of Phillip II of Spain, the Armada, was about to land. A ruthless military force, convinced of God’s will for it to succeed, was about to conquer England. But in this moment of terror Gloriana appeared in their midst, riding from rank to rank and smiling as the soldiers cheered, before delivering an address to be remembered for all time. The speech, preserved in at least three versions, has been studied from then to now for its rhetorical structure, its simplicity and nobility, its power to inspire and motivate. 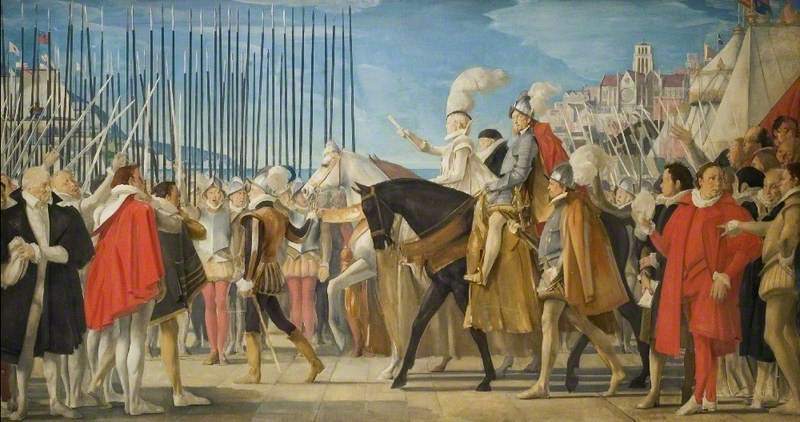 It has been likened often to the St. Crispin’s Day speech in Henry V, when the king rallies his troops at Agincourt before they head into battle despite the overwhelming odds against them. This reason to believe Edward de Vere Earl of Oxford was “Shakespeare” is the likelihood that, while Elizabeth certainly inspired him, there can be little doubt that he inspired her as well. Oxford was with the 55-year-old Queen at Whitehall Palace not long before her visit to Tilbury. 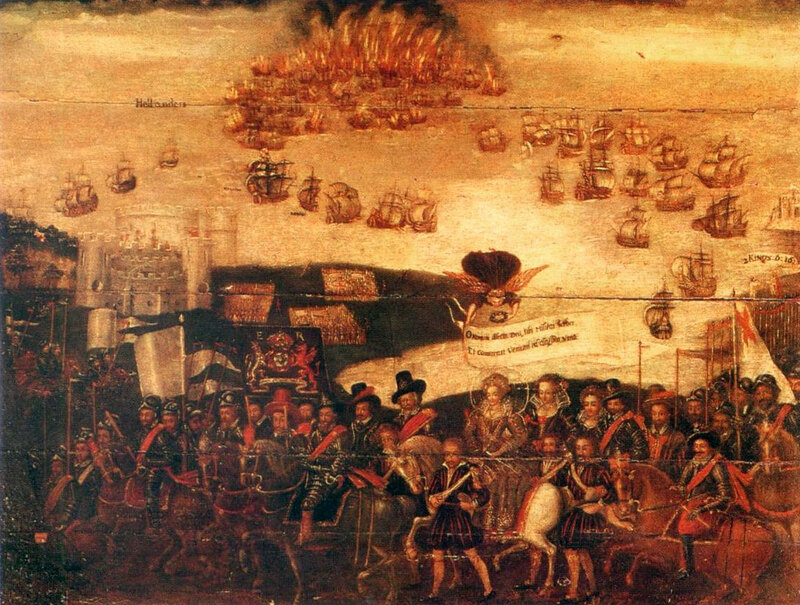 The earl had been commanding own ship the Edward Bonaventure, as part of the English fleet led by Lord Admiral Charles Howard, his longtime supporter and close friend, during some of the early fighting against the Armada; but the Bonaventure had been put out of commission, so Oxford left the fleet and arrived on July 27 at the Tilbury camp, reporting to his long-time enemy Robert Dudley, Earl of Leicester, whom Her Majesty had appointed Supreme Commander of the Army. We can only imagine the face-to-face confrontation between these two men, whose mutual enmity had finally erupted in the midst of the long-dreaded attempted invasion, the outcome of which would determine England’s future. 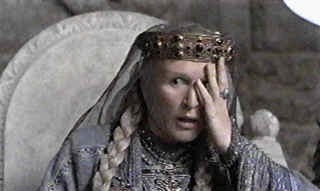 Emotions were already running high; there was a very real fear that their country might be taken over by the King of Spain and the Pope of Rome, and this fear may have driven Oxford to an act of insubordination. So Oxford had gone to Whitehall to be with Elizabeth, who was now within a week of making her dramatic speech to the troops at Tilbury. The historical record tells no more of Oxford’s doings until the victory celebration to St. Paul’s on November 24; but what, we may ask, was the substance of his meeting with Elizabeth? How long was he with her at the palace? From what they knew during that week, the conquest of England was very possibly imminent; and in this dire situation, what would they have talked about? Was it decided right then, between the two of them, that the Queen would go to Tilbury to plead for unity and loyalty? Elizabeth had been Edward de Vere’s official mother from the time he became a royal ward at twelve in 1562. He had been in her Majesty’s highest favor all during the 1570s and even through his second triumph in the tiltyard, at the great tournament of January 22, 1581. 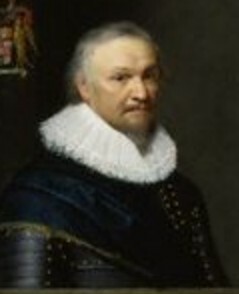 That had been just a few months before his steep fall from grace when his mistress, Anne Vavasour, one of the Queen’s own Maids of Honor, gave birth to his illegitimate son (Sir Edward Vere). Even so he had alerted Elizabeth and Burghley to the treasonous plots of his erstwhile Catholic associates, proving yet again that his loyalty to her had never wavered. Elizabeth and Oxford would have understood that this might be their final meeting. In this highly charged circumstance, could they avoid the subject of how she might rally her troops in the face of the Spanish fury? How could Oxford fail to suggest the kind of speech she might make? Certainly no other candidate for the authorship of Shakespeare was in a position to inspire the Queen to make a positively Shakespearean speech to the army! So … did the Earl of Oxford help or influence Queen Elizabeth’s speech at Tilbury? A case can be made that “Shakespeare” surely did! We have been persuaded by some that are careful of our safety, to take heed how we commit ourselves to armed multitudes, for fear of treachery; but I assure you I do not desire to live to distrust my faithful and loving people. Let tyrants fear. I have always so behaved myself that, under God, I have placed my chiefest strength and safeguard in the loyal hearts and goodwill of my subjects; and therefore I am come amongst you, as you see, at this time, not for my recreation and disport, but being resolved, in the midst and heat of the battle, to live and die amongst you all; to lay down for my God, and for my kingdom, and my people, my honor and my blood, even in the dust. That fought with us upon Saint Crispin’s day! A Timeline of Events in the Life of Henry Wriothesley, second Earl of Southampton (1545 – 1581): Was he the Real Father of the “Goodly Boy” Born on Oct. 6, 1573? Here is a Timeline of significant events in the life of Henry Wriothesley, second Earl of Southampton (1545 – 1581), mostly in relation to his imprisonment for 18 months in the Tower of London ending on May 1, 1573. A question is whether the earl had any visits in the Tower with his wife; that is, was the “goodly boy” born Oct 6, 1573 conceived after such a visit in January 1573, or, instead, was some other man the actual father? Some of the letters mentioned in this Timeline were obtained courtesy of Christopher Paul. At some point I’ll try to put up full texts of the letters. April 24. 1545 – Thomas Wriothesley’s son Henry Wriothesley, future second Earl of Southampton, is christened “Henry” in honor of King Henry VIII. November 1, 1545 – Thomas Wriothesley’s daughter Elizabeth Wriothsley marries Thomas Radcliffe, third Earl of Sussex (who will become a father figure to Edward de Vere). She will die in 1554. February 16, 1547 – Thomas Wriothsley is one of the executors of King Henry’s will; and in accordance with the dead king’s wishes he is created Earl of Southampton, first of the new creation. He is relieved of his duties as Lord Chancellor. April 12, 1550 – Edward de Vere, the future 17th Earl of Oxford, is born at Castle Hedingham in Essex (unless the official record is incorrect). July 30, 1550 – Thomas Wriothesley, first Earl of Southampton of this creation, dies at nearly forty-five; and his son Henry Wriothesley, age five, becomes second Earl of Southampton. He passes into the custody of the royal Master of Wards. His mother, the widowed Countess of Southampton, is a devout Roman Catholic; and during the five years under Queen Mary [1553-1558], she will raise the boy as a Catholic. His country seat at Titchfield will become a bastion of Catholicism. 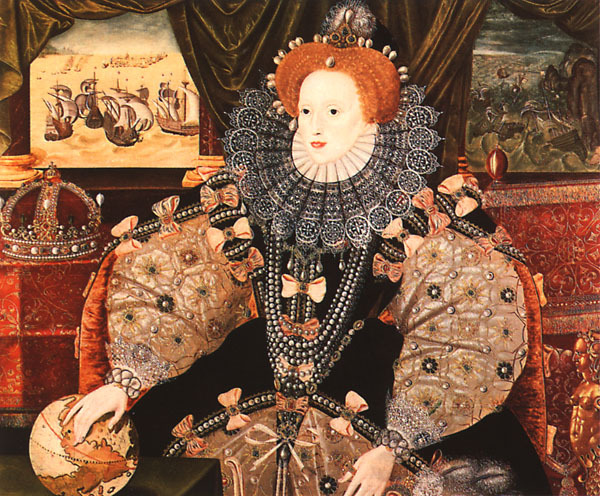 November 1558 – Elizabeth Tudor, twenty-five, becomes Queen Elizabeth I of England. February 19, 1566 – The second Earl of Southampton, twenty-one, marries Mary Browne, age thirteen. She is daughter of Anthony Browne, first Viscount Montague, whose mansion at Cowdray is another bastion of Catholicism. February 1568 – The second earl of Southampton settles his estates and his now master of his own affairs and a married man. 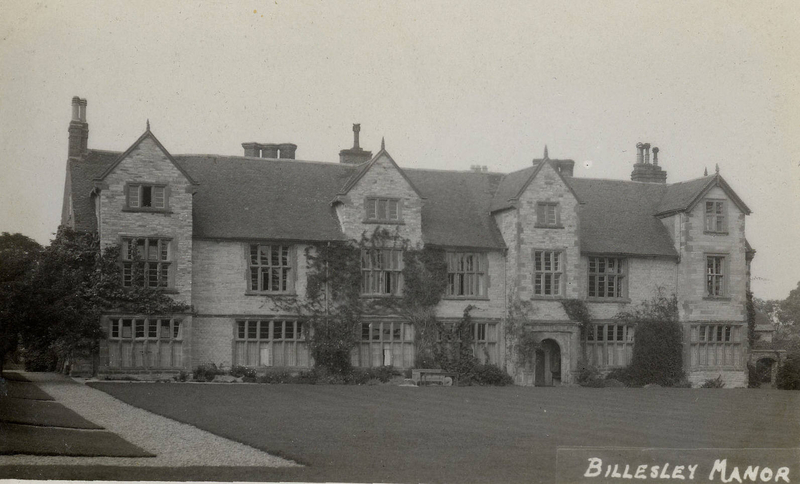 Summer 1569 – Queen Elizabeth on progress spends one night at Tichfield as Southampton’s guest. 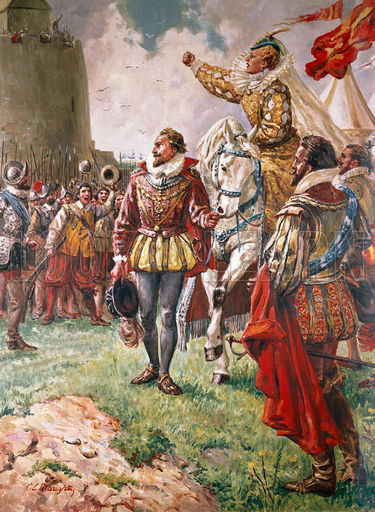 November 1569 – Northern Rebellion of the Catholic earls begins. May 1570 – John Felton pins a copy of the Bull of Pius V, excommunicating Elizabeth, on the door of the Bishop of London’s house. The Pope has ordered subjects “that they presume not to obey her, or her monitions, Mandates, and Laws” under pain of excommunication. This poses an internal crisis for the Earl of Southampton. July 14, 1570 – Anthony Montague writes from his house at Cowdray to Mr. More, begging him to inquire of his son-in-law if he can do anything more in his behalf. July 15, 1570 – The Privy Council has has Southampton transferred to the custody of William More at his country home in Losely. The Council instructs More to induce the earl to join in household devotions using the Book of Common Prayer in conformity with the Church of England. [Southampton will finally comply.] The plague is raging in London and the Second Earl of Southampton is in poor health; the Queen has him moved to More’s custody. 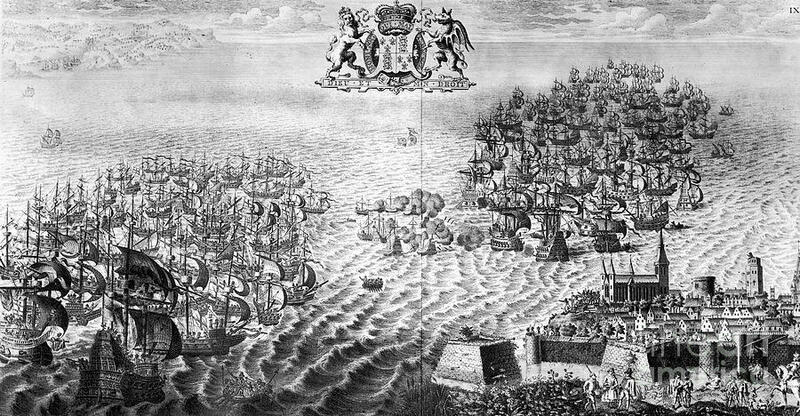 November 1570 – Southampton is freed from More’s custody. April 1571 – Edward de Vere, Earl of Oxford enters the House of Lords. 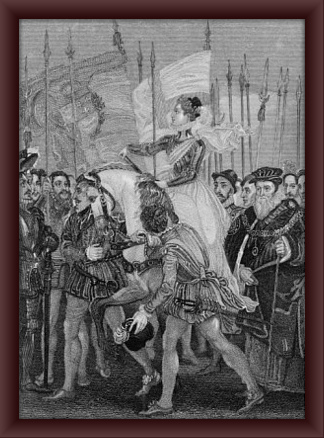 September 1571 – The government learns the full scope of the Ridolfi Plot, which had been simmering for a year, centered on the Duke of Norfolk, who was to raise an English Catholic army, release Mary Queen of Scots and then, with help from a Spanish invasion force, capture London and put Mary on Queen Elizabeth’s throne. Late October 1571 – The second Earl of Southampton, twenty-six, is arrested and placed in the Tower of London, where he will spend the next eighteen months. April 4, 1572 – The Second Earl of Southampton writes to Burghley from the Tower. [CSPD 1547-1580, Vol. I, p. 439; Vol. LXXXVI]. He hopes that through Burghley’s favor he may be able to obtain the Queen’s good will. He denies charges of misconduct while in prison. He requests to be restored to his liberty and Her Majesty’s favor. He has suffered “no small grief” that reports of his conduct in the prison are such that “thereby her Majesty’s displeasure should be more and more kindled against me (the heavy burden whereof to my great grief and discomfort I have now long time sustained).” This is a long letter, rambling on, mostly about the charges of bad behavior but also about the Queen’s negative attitude toward him, which he hopes will change. 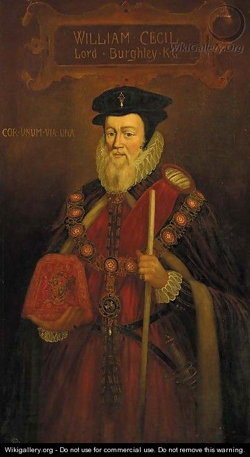 July 15, 1572 – William Cecil Lord Burghley is made Lord Treasurer. August 1572 – St. Bartholomew’s Day Massacre of Protestants in France – another reason for the Queen and Burghley to be afraid for their lives, and for the Queen to continue her fury against the earl of Southampton. 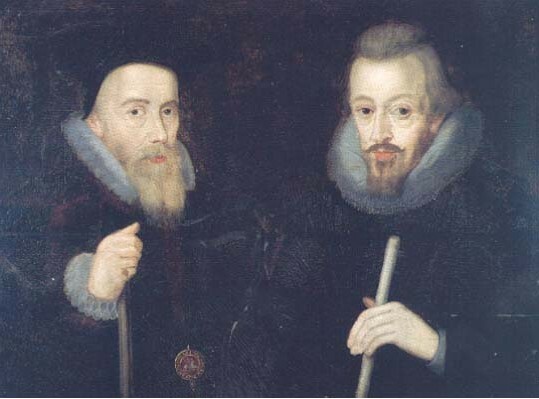 February 13, 1573 – The Earl of Southampton writes to Lord Burghley that he had been told by his wife and father-in-law how much kindness he owed him, and how grateful he was. [In this letter of 14 Feb 1573 the earl speaks of “the continuance of my misery as specially the previous and heavy answer of her Majesty given to my poor wife after her long suit [indicating that her pleas to be able to visit him in the Tower have been rejected] and travail that the sore of her Majesty’s opinion towards me is not either cured or by any my so aforesaid means removed” – confirming that in fact the Queen loathes this man who would have supported her murder. February 14-March 30, 1573 – There is no letter pleading with the Council for the earl’s release because of his wife’s pregnancy. Certainly this would be a factor in considering whether to release him or not; unless, of course, she had become pregnant by some other man. At stake for Montague and his daughter is the danger of scandal, not to mention the danger of the Elizabethan government getting angry at them. This holds true for the second earl also. [March 30, 1573 – By now the Countess of Southampton is most probably nearing three months of her pregnancy with the “goodly boy” to be born October 6, 1573; that is, conception for a normal nine-month pregnancy would have occurred on or about January 6, 1573. [Given the lack of evidence that the Countess of Southampton had ever visited her husband in the Tower during his imprisonment, two tentative conclusions are inevitable: (1) the Countess had committed adultery and had become pregnant by another man, and (2) her father’s visit to her husband in the Tower was to inform him of the situation and explain to him that the Council, or Burghley, will release him from the Tower if he agrees to accept the forthcoming child as his own. April 1573 – There is nothing to report about Southampton so far. May 1, 1573 – SOUTHAMPTON IS RELEASED BY THE COUNCIL AND COMMITS HIM TO THE CUSTODY OF WILLIAM MORE AT LOSELY. He is free after eighteen months in the Tower. May 5, 1573 – THE COUNCIL GIVES MR. MORE PERMISSION TO ALLOW SOUTHAMPTON’S WIFE, FRIENDS AND SERVANTS TO VISIT HIM [at More’s home], to allow them to ride out together, and even to visit Dogmarsfield, the house he is rebuilding. But Mr. More must go with them. He must return to Mr. More’s house the same night. “And so desiring you hereof not to fail,” the Council tells More. “It is strange that there has been preserved no record of his baptism … There appears to be no later allusion to the godparents of the young lord … The Registers of Tichfield for that period are not extant. We know very little about the young lord’s childhood. The first is in the will of his grandmother, the Lady Jane, dated 26 July 1574; by it she left various bequests to ‘my Son’s son, Harry, Lord Wriothesley.’ This gives us at least the clue to his baby-name, and a reference to his baby expectations.” — Charlotte Stopes writes this in her 1922 biography of the third earl, indicating that the boy was being called ‘Harry’ in honor of King Henry VIII, known as Great Harry [Wouldn’t this be odd for a Catholic family?] and, perhaps, that the ‘expectations’ for him were that he himself will become a king. JULY 1574: The earl’s mother dies; in her will she names her son’s new son Harry. Meanwhile, the Queen grants the earl a small office, giving him a sign of favor for his new loyalty. She makes him Commissioner of the Peace for his shire and he makes a survey of its defenses. SEPT 1574: The earl appears to be acting bizarrely. He is now impoverishing himself, lavishing funds upon the building of his great new mansion at Dogmersfield, and, too, maintaining a much larger retinue than needed. He is recklessly bankrupting himself, as if he cared more for his posthumous image than for his current life. From here on the earl and his wife the Countess are quarreling and reconciling, back and forth. 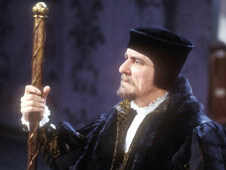 1577: The earl, upset at his wife’s intimacy with a man named Donsame, forbids her to ever see him again. When her affair actually began is unknown to me. Had it begun while her husband was in the Tower? JAN 1580: The earl learns that his wife has been with Mr. Donesame at her father’s home of Cowdray. He now knows, if he has not known earlier or all along, that the Countess and the commoner Mr. Donesame are lovers. The earl breaks with his wife and with her family. 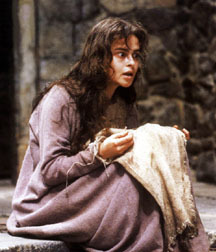 The Countess is banished from her husband’s home and grounds. She goes to live at one of his Hampshire residences. She is kept from here on under close surveillance. She is permitted to have carefully selected guests only on occasion. FEB 1580: The Privy Council records that the servants of the two households, the Montagues and the Wriothesleys, are quarreling – as with the Montagues and Capulets. MARCH 21, 1580: The Countess writes to her father Montague claiming that one Thomas Dymocke has taken over her husband’s house and his life. [I do not know exactly when Dymocke entered the picture, but obviously it was before now.] She blames Dymocke for her husband’s rage at her. JAN 16, 1581: The second earl is imprisoned [not sure when he is released] in consequence of the new Act against Catholics. His health has been declining and it will continue to decline as the government puts more pressure on him. AUGUST 1581: The Council learns that the earl was in communication with Jesuit martyr Campion, through Thomas Dymock. The earl is now under increasing strain. OCT 4, 1581: The earl dies at his Itchell house next to Dogmersfield. DEC 1581: The boy Southampton, third earl, enters Cecil House in London as a royal ward of the Queen. The earl of Oxford had been the first; Southampton is now the eighth and last. Oxford returns to his wife Anne and all is well with the Cecil family.